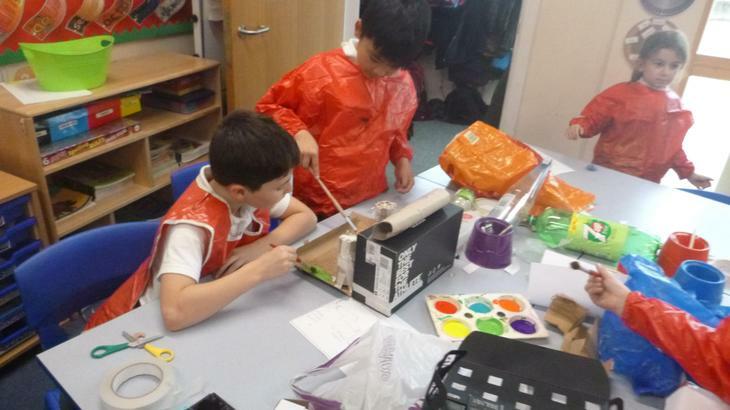 It has been a very busy half term in 3G. 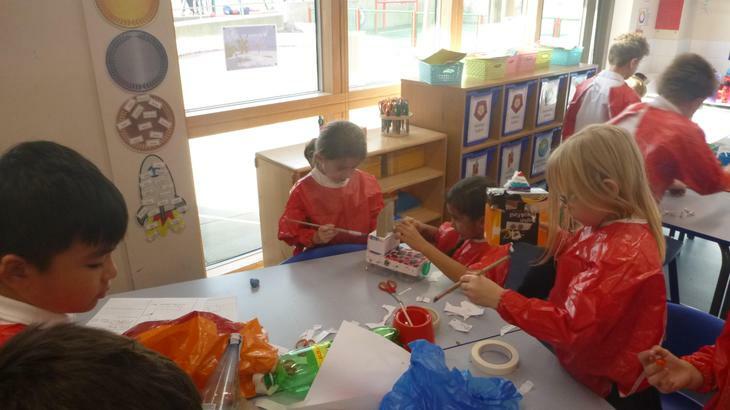 We have settled into life in Key Stage 2 and are all working really hard. 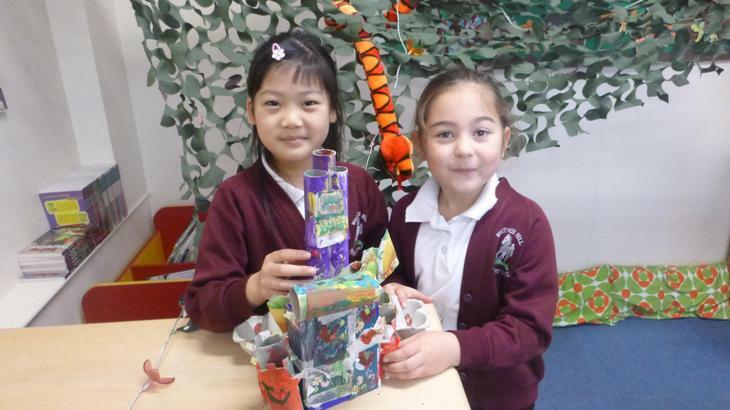 We have been reading the book 'The Tin Forest' in English and have written some fantastic stories retelling the story. 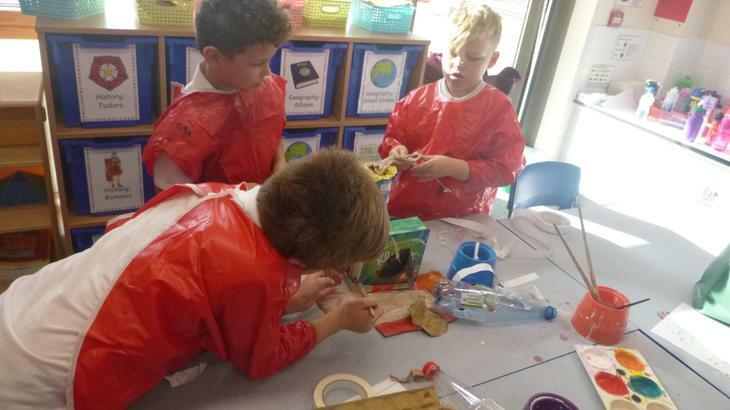 We made sure that we included adjectives to make our sentences more interesting and have been working really hard to make sure we use the correct punctuation in our writing. 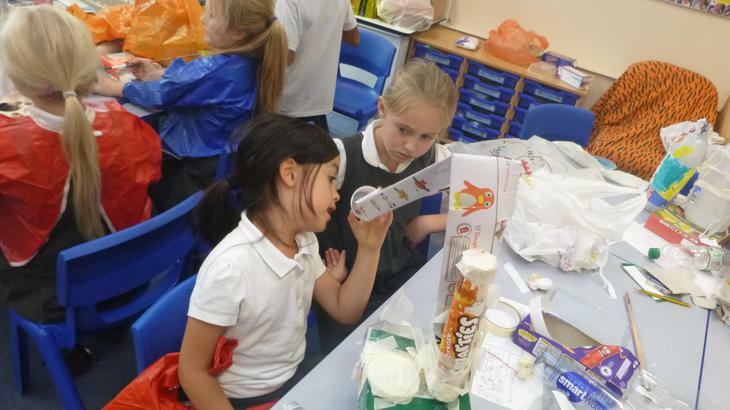 We have also been learning how to join our handwriting. 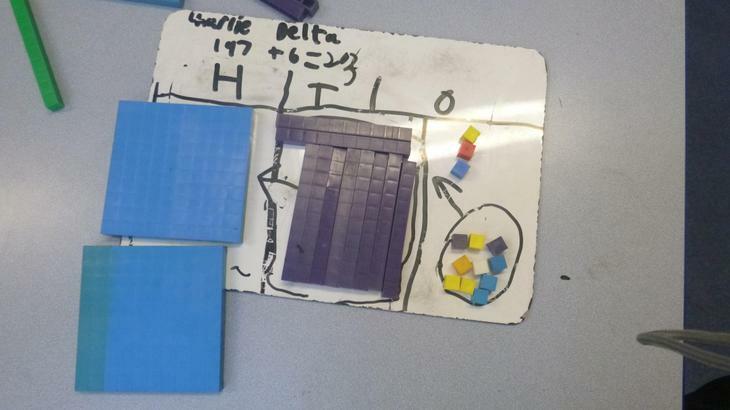 In Maths we have been focusing on place value of three digit numbers and also adding numbers. 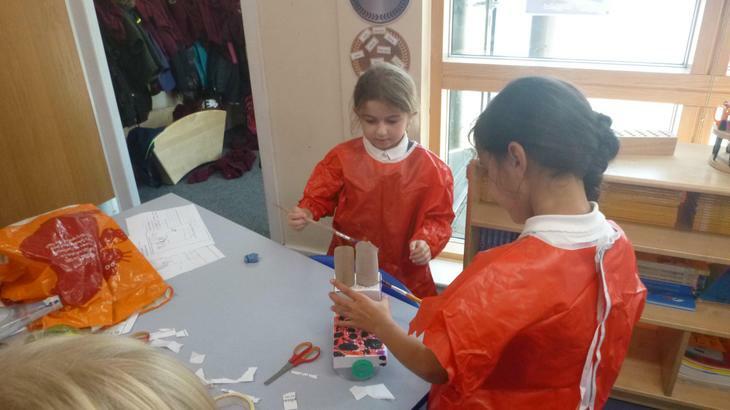 We have used dienes to help us. 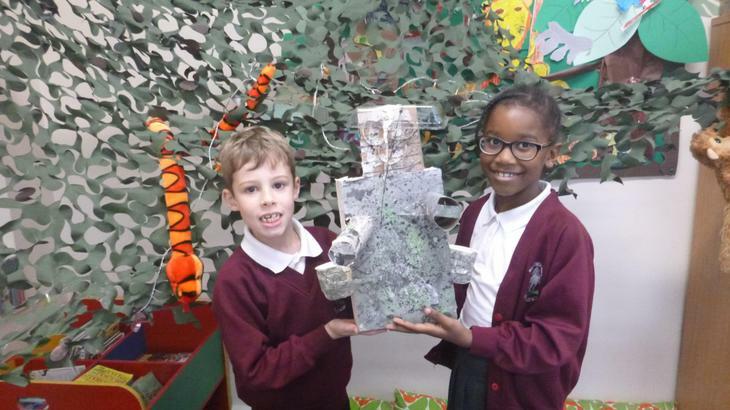 Our theme this half term has been sculpture culture. 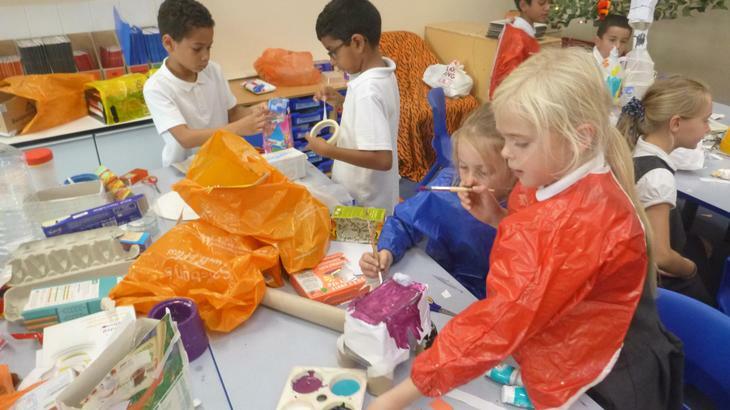 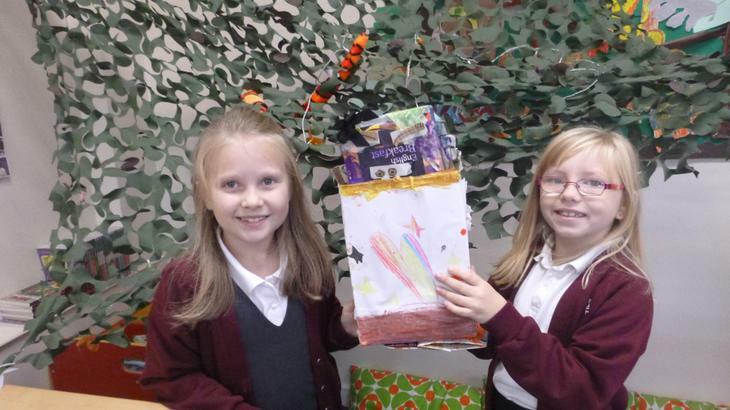 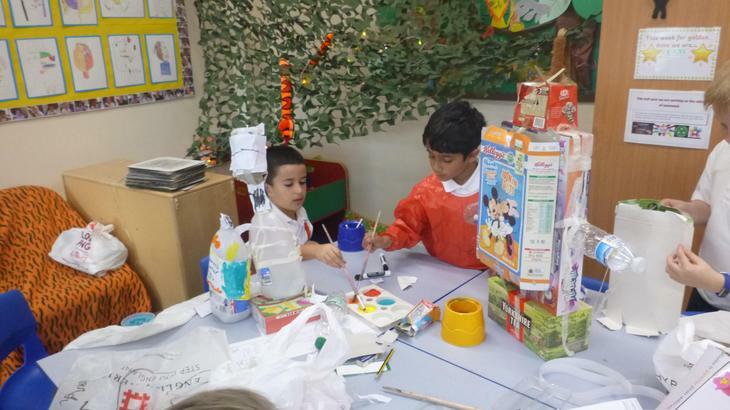 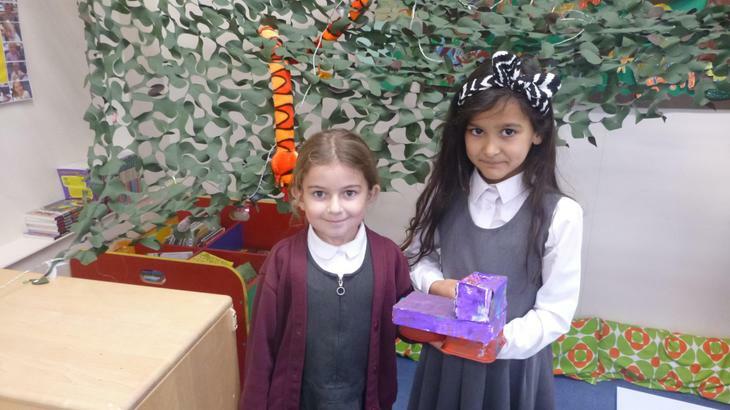 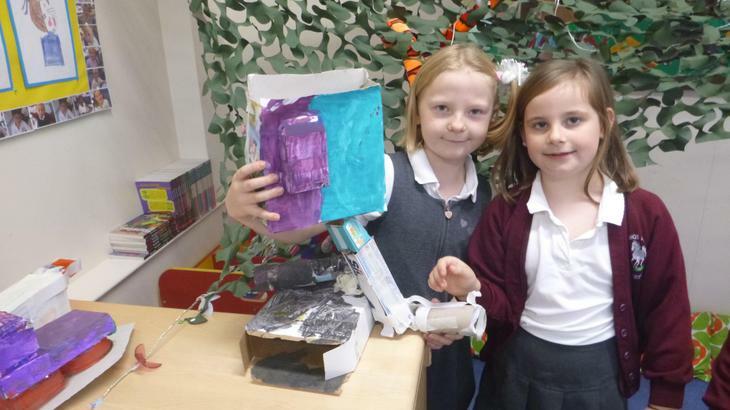 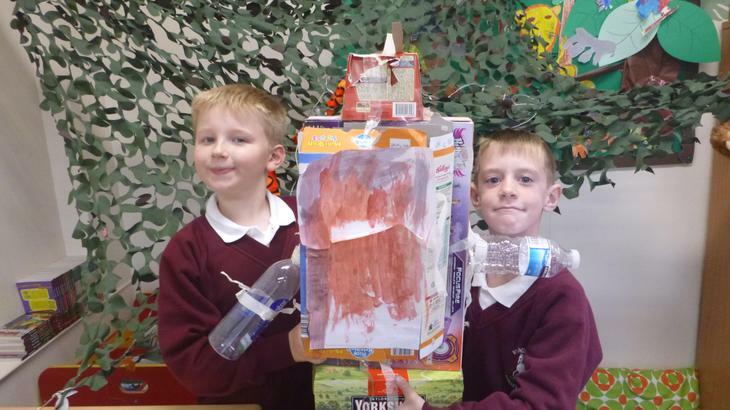 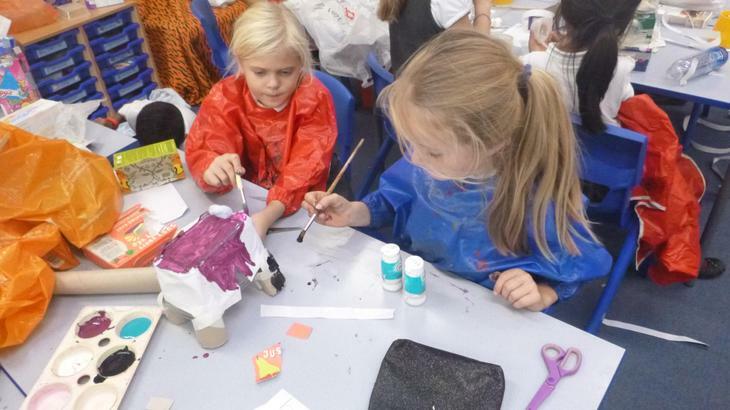 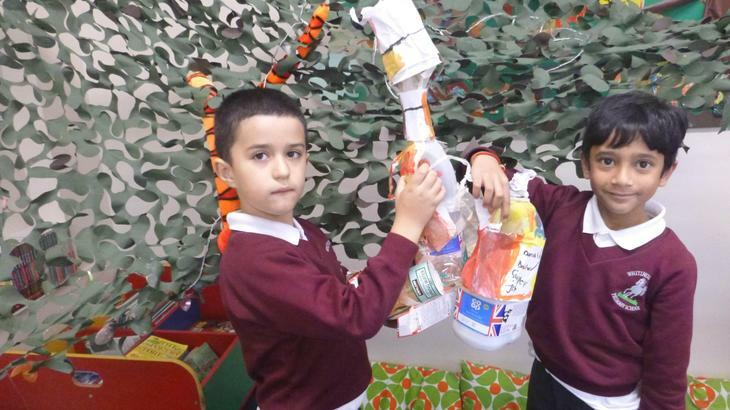 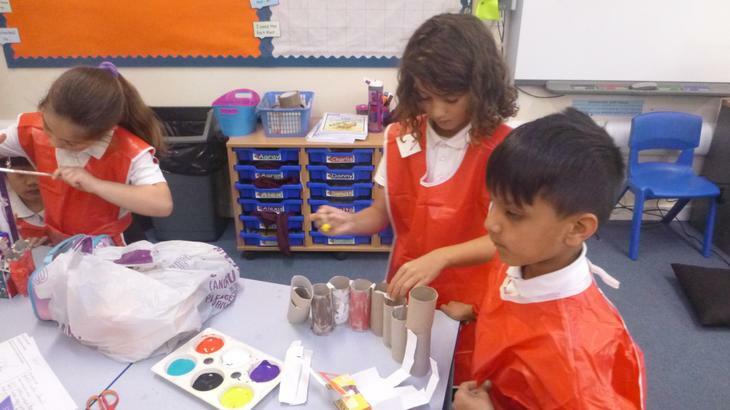 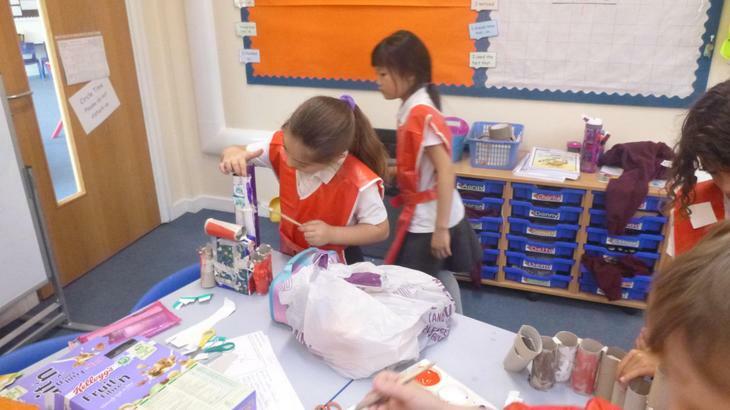 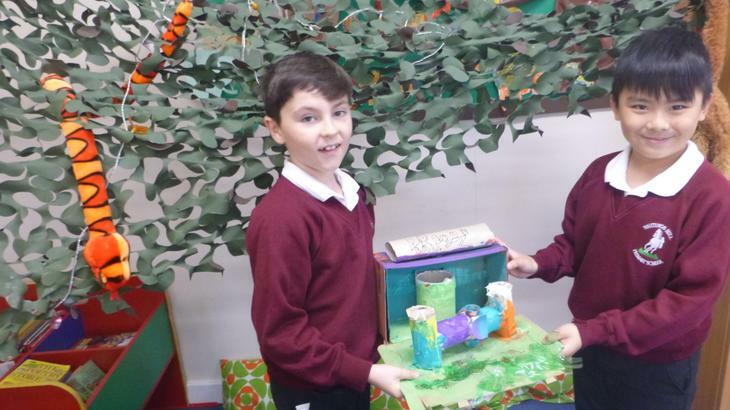 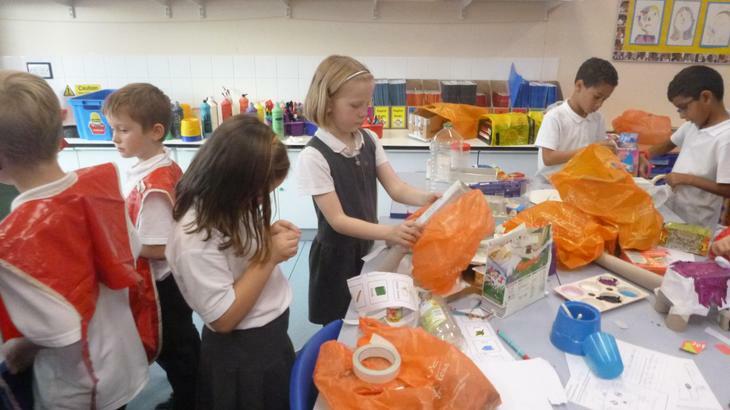 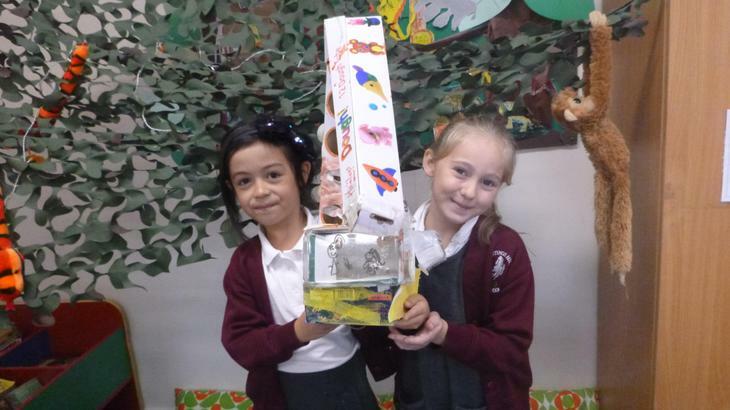 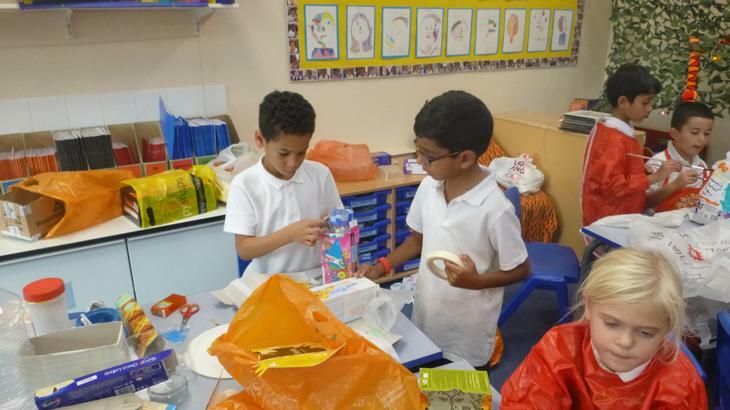 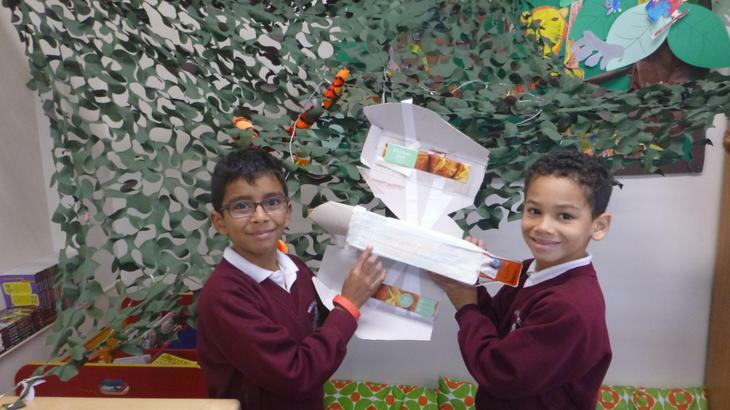 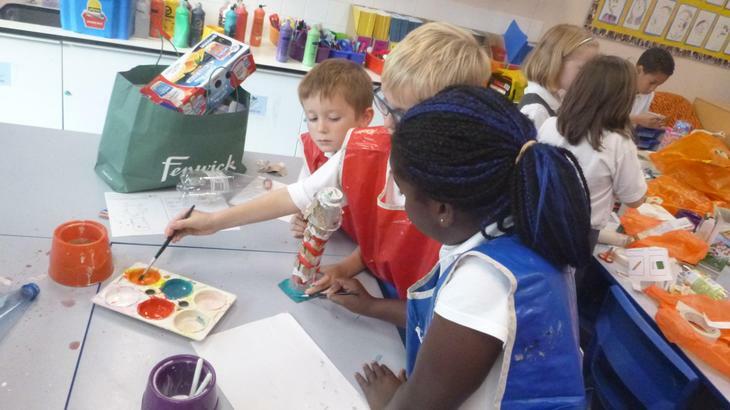 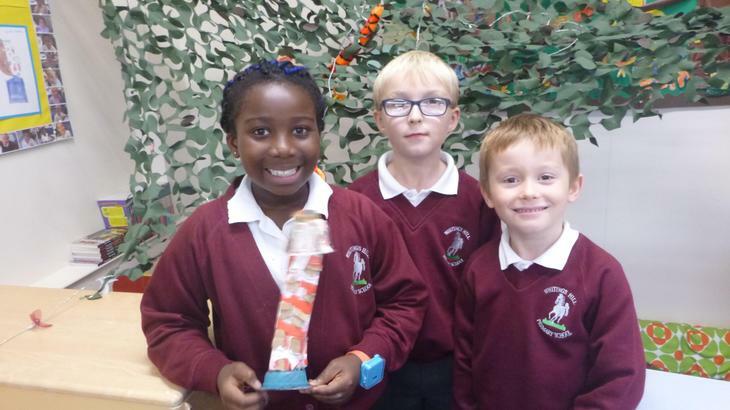 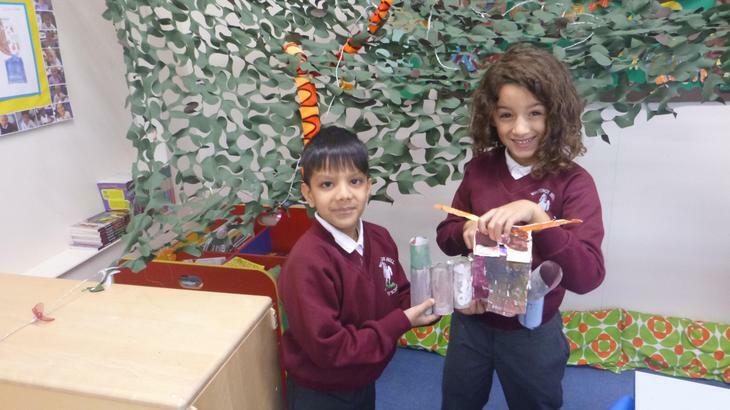 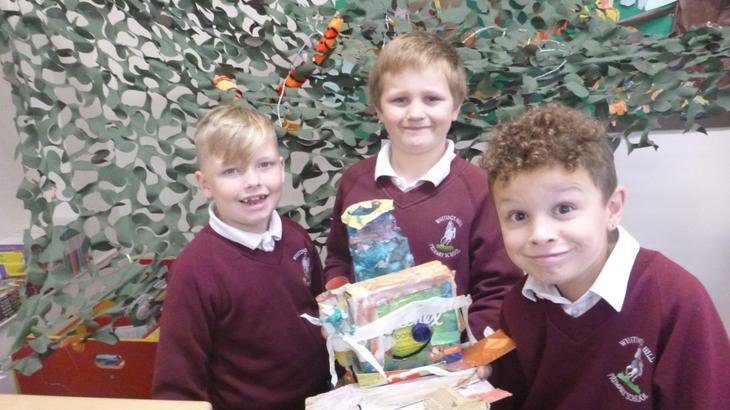 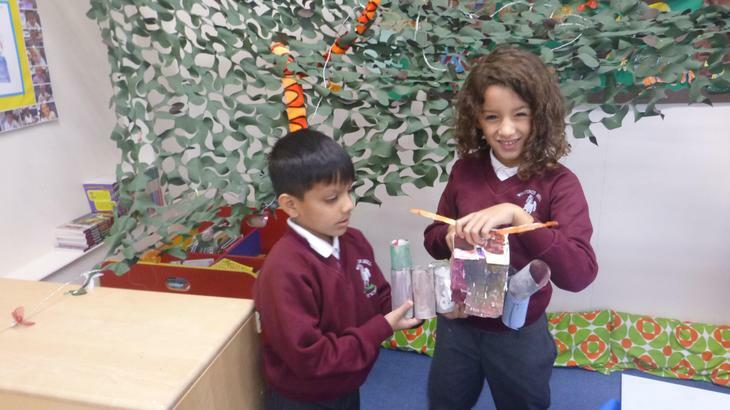 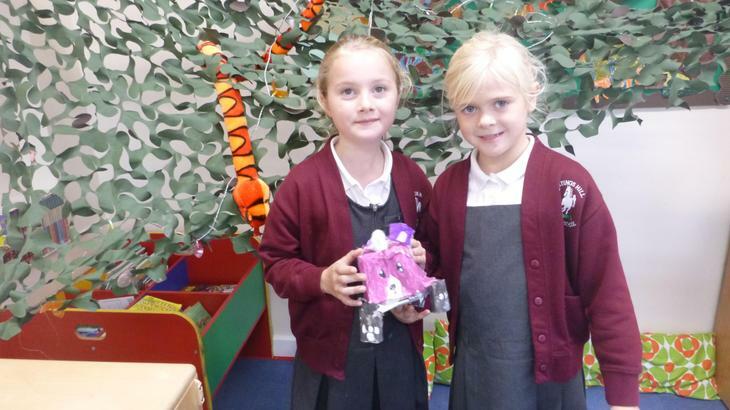 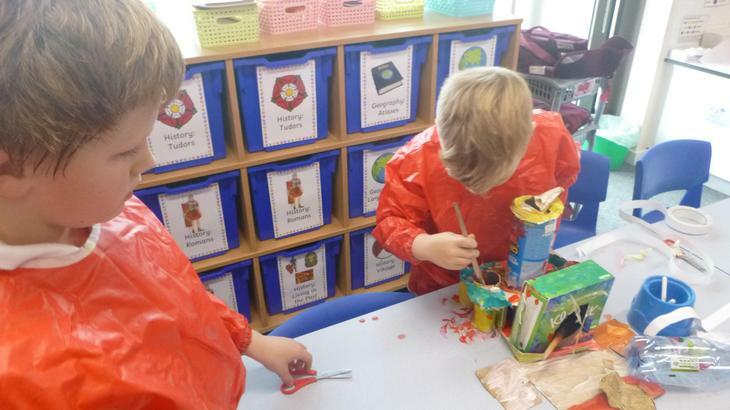 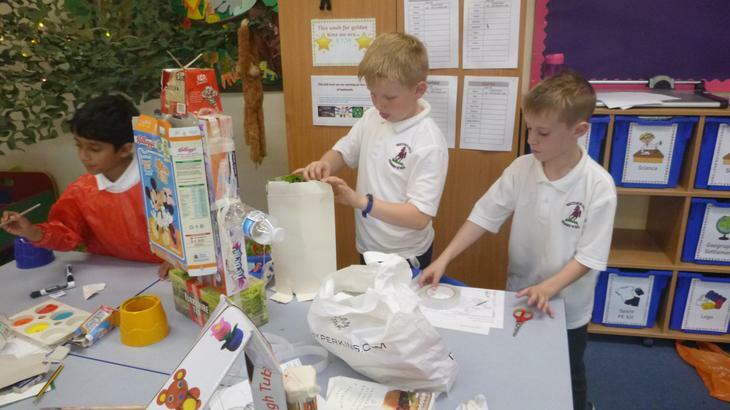 We are making our own sculptures using recycling.